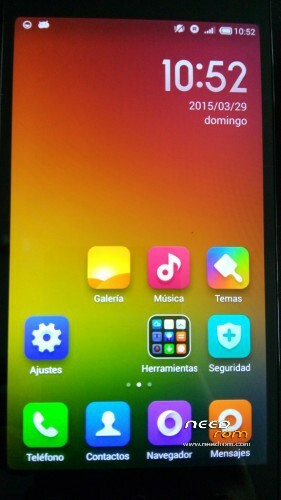 From TF Android Developers we introduce you to this new MIUI ROM for Jiayu S3. 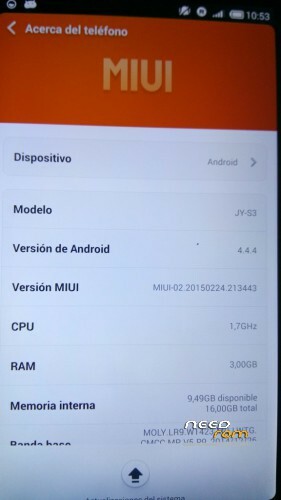 MIUI is a non-official firmware for smartphones based on the Android open source code, developed by Xiaomi Tech. It comes with a considerably modified user interface which does without the Android app drawer. 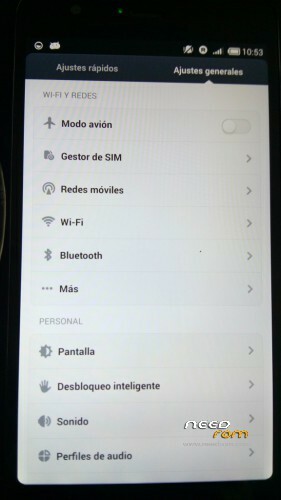 It includes extra functionalities that are not included on Android, plus a few switches on the notifications screen, new apps such as a music player, a photo gallery or a camera app, and an altered phone dialler that shows contacts according to the number you dial. It installs recovery, TWRP recommend that you can download from our website. Download ROM and copy it to the internal SD. Note to publishers : the modification of this work, reproduction in any forum or website without citing the official website and / or the original link of our work is prohibited or put another download link than those officers without express consent of Android Developers TF . is it for 2 GB version or 3 GB advanced, or both? from the screenshots I can see it´s for 3GB version and no NFC… right? thanks… but needs more work..very laggy and abnormal sim behaviour. How can I set vibrations when I tap on the screen? it is work only on keyboard. Where can i hace a look to the changelog ? Can you comment what is fixed/modified?